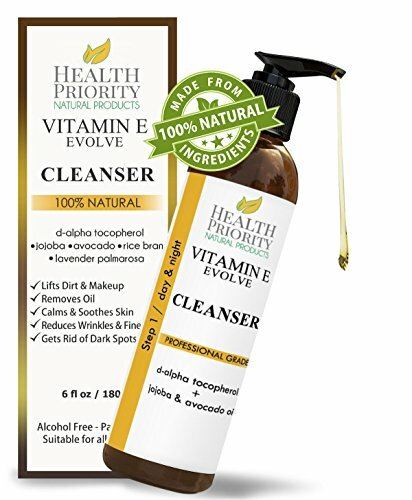 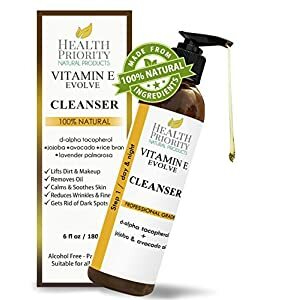 THIS ULTRA GENTLE cleanser can be used as a face wash for even the most sensitive skin. 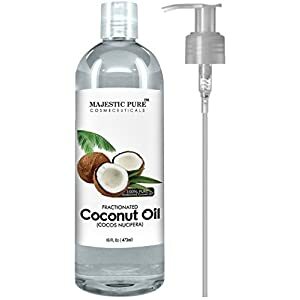 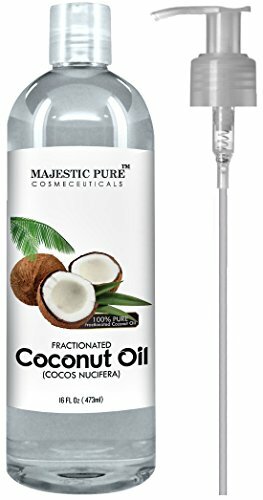 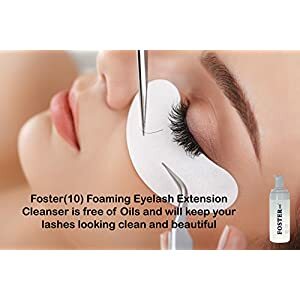 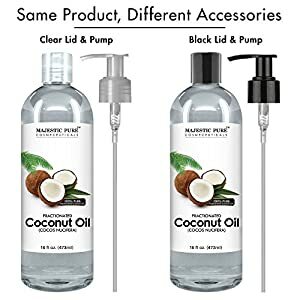 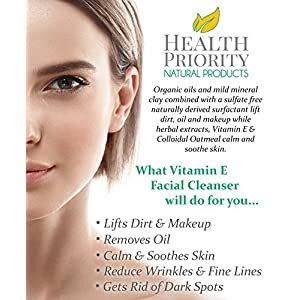 Created for the eyelash extension user, this ultra sensitive cleaner is oil free and packed with natural ingredients that have shown to be antifungal including Aloe Vera, Chamomile, Cucumber, Green Tea that help soothe the sensitive eye area and Pomegranate that has been shown to help reduce fine lines. 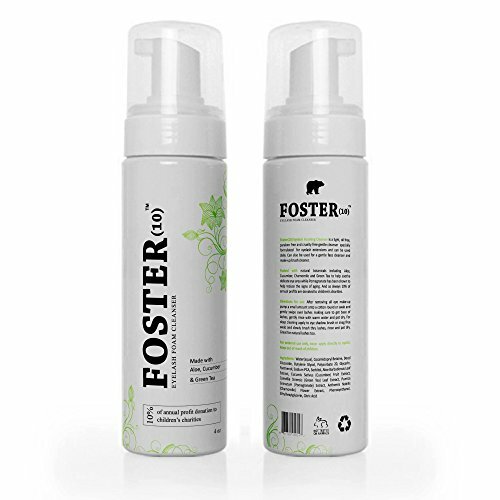 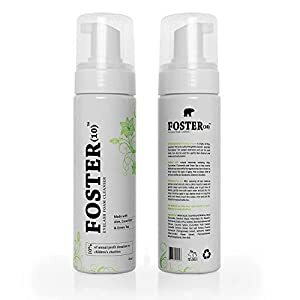 We at Foster(10) donate 10% of our annual profits to Foster care charities .